W SPRZEDAŻY POSIADAM WIĘKSZĄ ILOŚĆ SPRZĘTU SPAWALNICZEGO, KOMPRESORÓW ŚRUBOWYCH ORAZ OSUSZACZY ZIĘBNICZYCH. 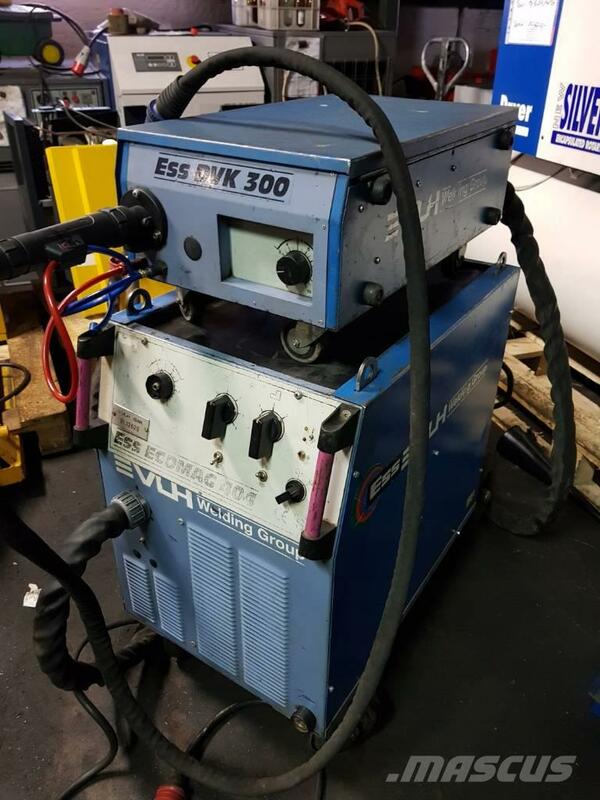 On Mascus UK you can find [Other] ESS ECOMAG 404 400 welding machines. The price of this [Other] ESS ECOMAG 404 400 is £767 and it was produced in -. This machine is located in Zduny Poland. On Mascus UK you can find [Other] ESS ECOMAG 404 400 and much more other models of welding machines.